The cycles of the Moon are said to affect reproductive rhythms, from humans to coral. How could this be? The Moon exerts a strong influence over life cycles on Earth. Cycles of the Moon have been linked to human fertility. The Moon governs the reproductive rhythm of corals. It is not yet clear exactly how the Moon exerts its influence. 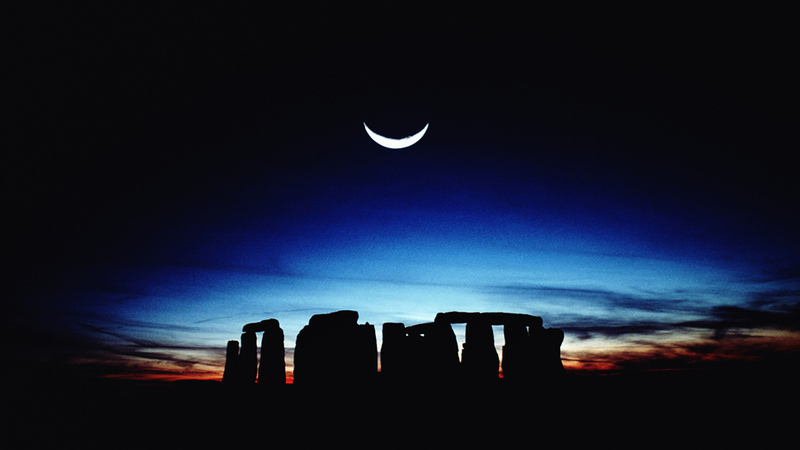 Most ancient peoples believed the cycles of the Moon were linked to women's fertility. The word 'menstruation' is derived from 'mene' – the Greek word for 'moon'. Research conducted during the 1970s and 80s has shown that the Moon does have its part to play in the human fertility cycles.